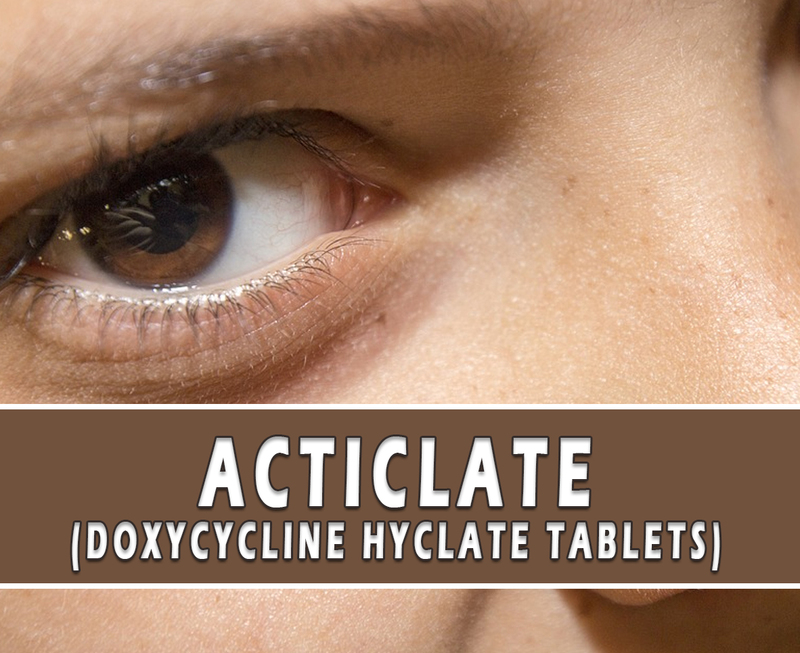 Acticlate (Doxycycline Hyclate Tablets) is used to treat a wide variety of bacterial infections including those that cause acne. This is also used to prevent malaria. Acticlate treats only bacterial infections. It will not work for viral infections. Why use Acticlate (Doxycycline Hyclate Tablets)? This medication is available as 75mg capsules. 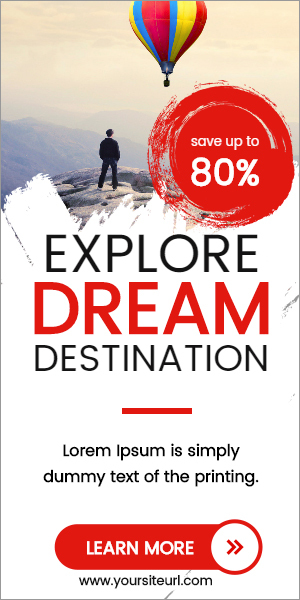 Each capsule contains 86.6 mg of doxycycline Hyclate. The Food and Drug Administration (FDA) has approved this medication. You can buy this here at its very affordable price. How does Acticlate (Doxycycline Hyclate Tablets) work? Acticlate (Doxycycline Hyclate Tablets) works by inhibiting the bacterial protein synthesis by binding to this 30s ribosomal subunit. This has bacteriostatic activity against a broad range of Gram-positive bacteria. This treatment helps stops the development of the bacteria. How to use Acticlate (Doxycycline Hyclate Tablets)? The recommended dose of this medication depends on your condition, age, and weight. This is usually taken 1 or 2 times a day by mouth on an empty stomach. Take it with a full glass of water. If you have an upset stomach, taking the medicine with food or milk may help. Do not lie down for about 10 minutes after taking this medicine. If your doctor gave you another dosing instruction, follow it promptly. Do not twice the prescribed dosage. What are the side-effects of Acticlate (Doxycycline Hyclate Tablets)? Before taking this medicine, tell to your doctor if you are allergic to it or to any other ingredient that this drug contains. Tell also to your doctor if you have any medical history, allergies, or current medications. Do not take this anymore if past the expiration date. Consult first your doctor if you are pregnant or breastfeeding women before taking this drug.